Don’t miss my free video course on Strategies to Save Time in the Kitchen … watch it here. 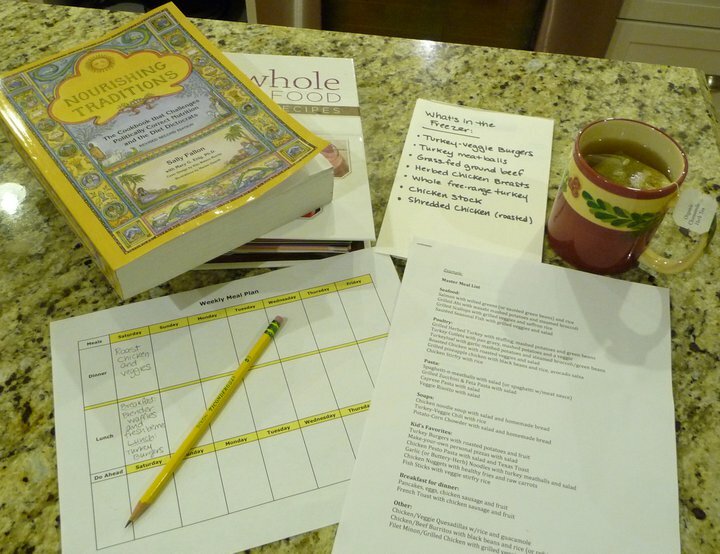 As women striving to serve the Lord and our families better, meal planning is a wonderful strategy to help us provide a healthy, home-cooked meal with the awesome added benefit of saving time, money and stress! Bringing Families Around the Table Together! Free Video Course: Mastering Meal Planning and Cook Once, Eat Twice or More! Twice a month, I share free, family-friendly whole food GF meal plans over at The Better Mom. 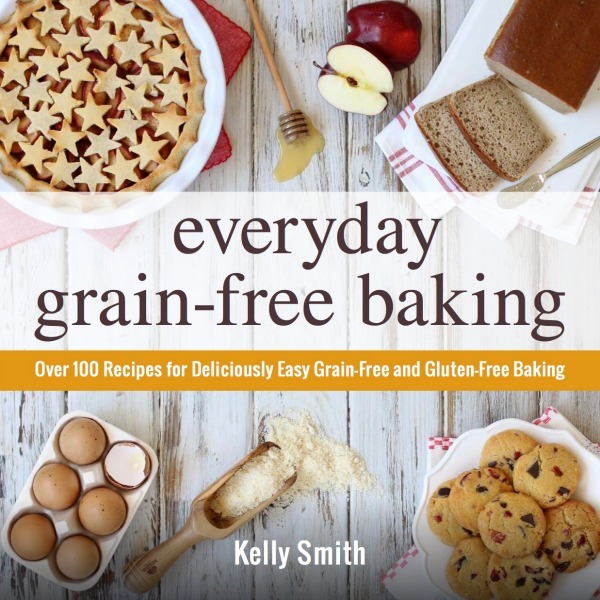 Each meal plan includes what’s on the menu for dinner with links to each of the healthy & delicious recipes featured. Subscribe to receive Free All-Inclusive Meal Plan Kits and more! My passion is to help families eat healthier, that’s why I provide all-inclusive meal planning kits for FREE to subscribers of The Nourishing Home. Each GF Meal Plan Kit includes the weekly meal plan, PLUS a handy shopping list and helpful prep ahead task recommendations to make getting a healthy meal on the table a snap! 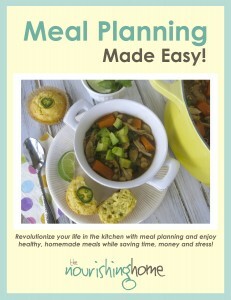 In addition, subscribers receive a free copy of my popular eBook, Meal Planning Made Easy. To subscribe to The Nourishing Home, click here. Whole30 Meal Plans: Taking the Whole30 Challenge? Be sure to download my free 5-week Whole30 Meal Plans.